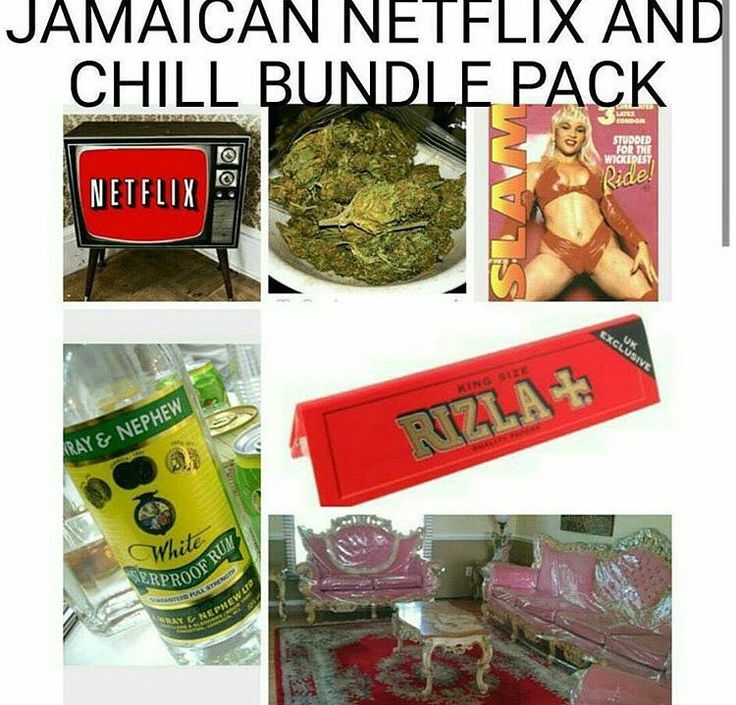 We all know what “Netflix & Chill” means. 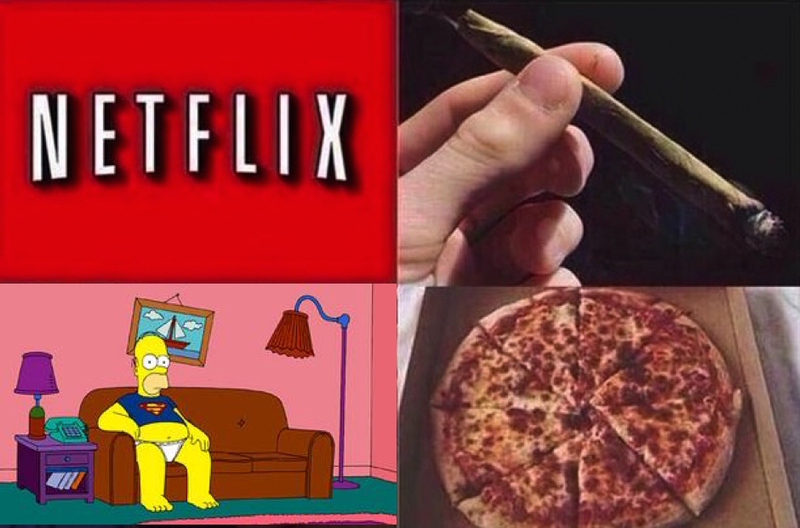 It means pretty much the same thing for stoners with one additional benefit of Netflix & Chill while high af. 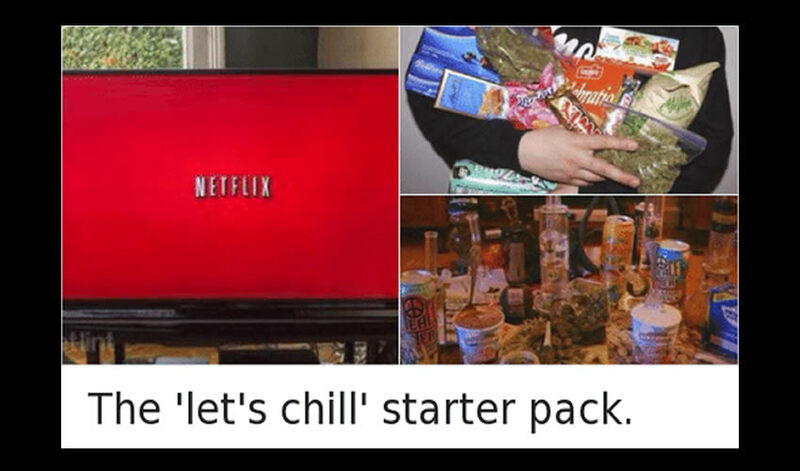 Stoners have come up with some funny weed memes about Netflix & Chill for stoners. 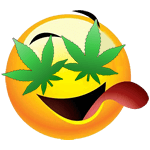 It involves weed & pizza! 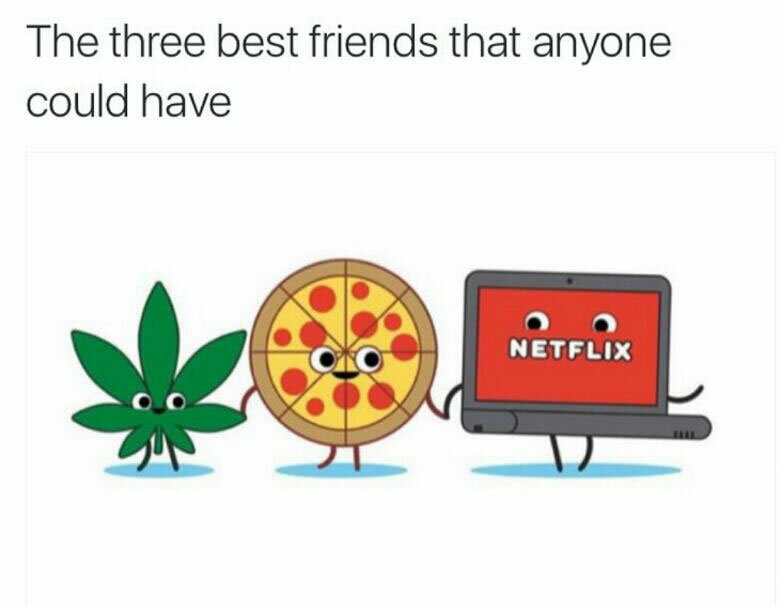 Check out these best Netflix & Chill memes for stoners. 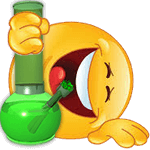 Here’s the Top Ten Best & Funniest Netflix & Chill Weed Memes for 2016. 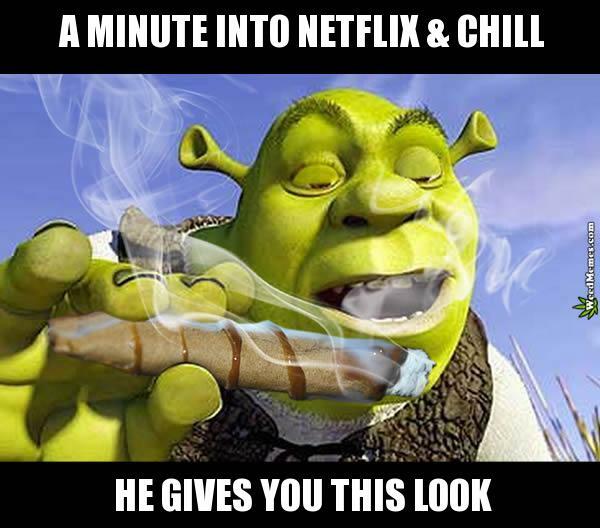 Netflix & Chill pic with a blunt sparking itself to get blazed. 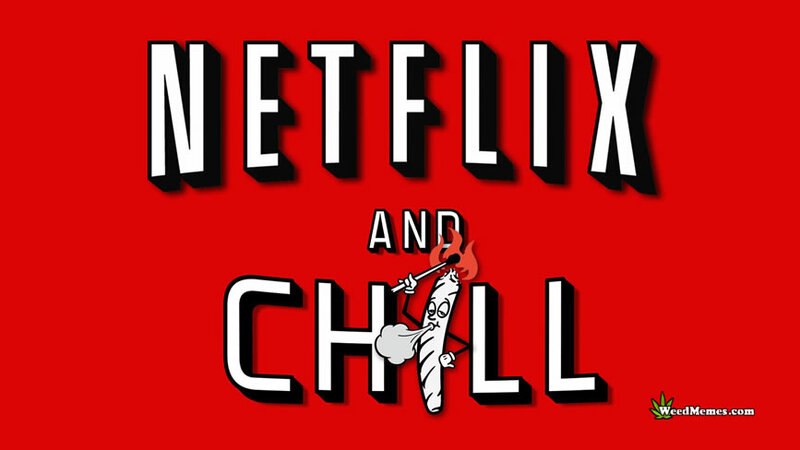 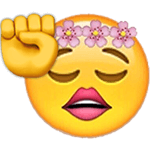 This completes the Top 10 Best Netflix & Chill Memes for Potheads & Stoners. 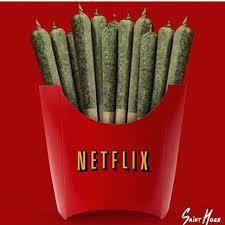 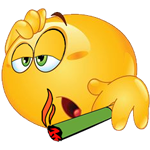 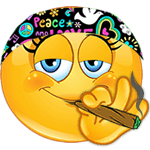 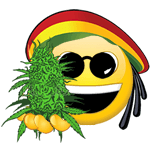 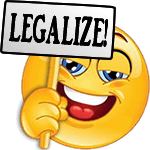 Enjoy and share with your chill partners and plan a night of Netflix & chill enjoying the best funny Netflix & Chill Memes at WeedMemes.com.